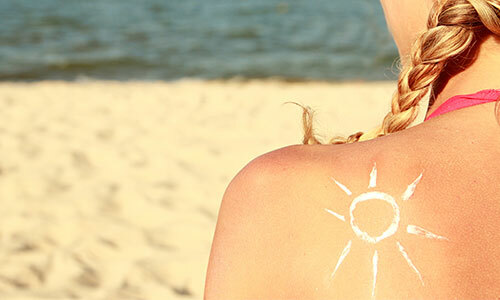 There are several types of surgery for skin cancer. In the first instance your consultant may want to perform an excisional biopsy to confirm the cancer and remove it. Depending on the size and location of your skin cancer you may need an additional excision to ensure all cancerous tissue is removed. Called a wide local excision this procedure can be performed under local or general anaesthetic. Other surgical procedures may be recommended depending on the type and extent of your skin cancer. Several of our consultants perform Mohs micrographic surgery. Under local anaesthetic very small sections of tissue are removed and immediately examined under a microscope. A map of the area is created so that the surgeon can accurately locate and remove all cancerous tissue. Caution is key when spending time in the sun. GP and Nuffield Health Dermatology Lead, Dr Unnati Desai explains how UV radiation causes skin cancer.